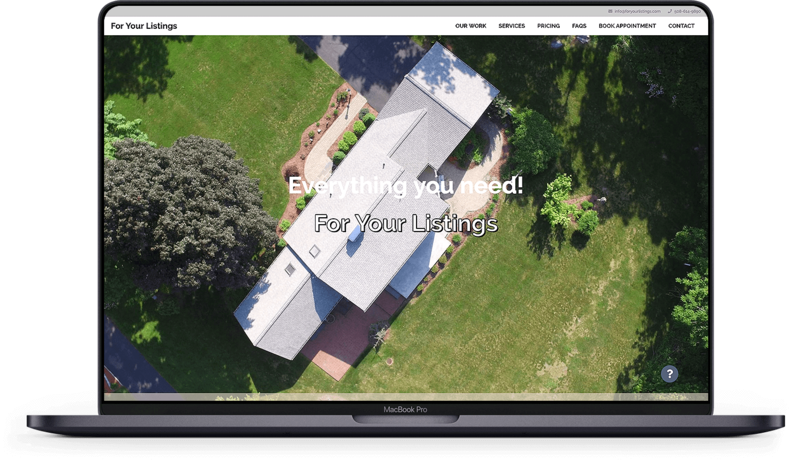 For Your Listings is a real estate marketing firm. 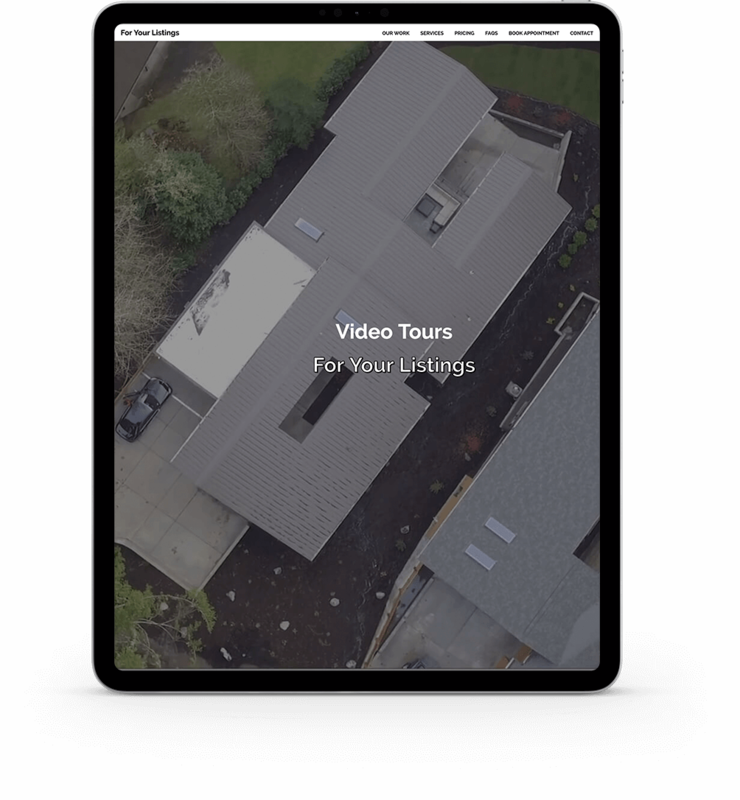 They provide photography, aerial photography, floor plans, video tours, and brochures for real estate agents, to enhance listings to help sell properties faster. We built the site from the ground up, using WordPress. While a simple site, being just one page, we struggled to get all of the content in place while ensuring the page was still usable and not overwhelming. 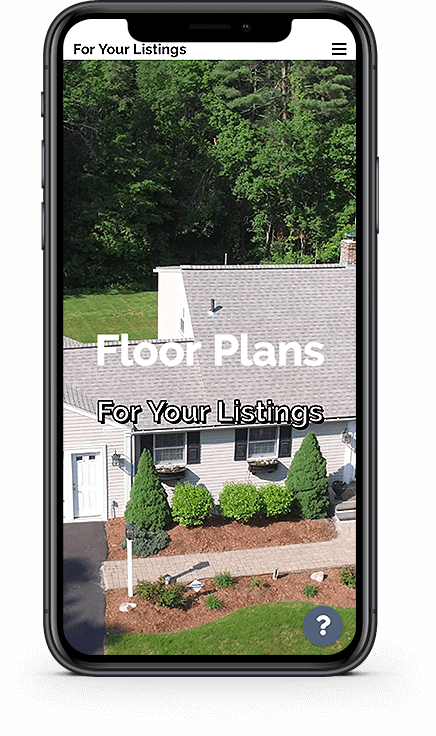 Due to some technical limitations, a background video was not able to be used at the top of the site, so we custom built a background image slider, while maintaining the ability to overlay text on top of it. 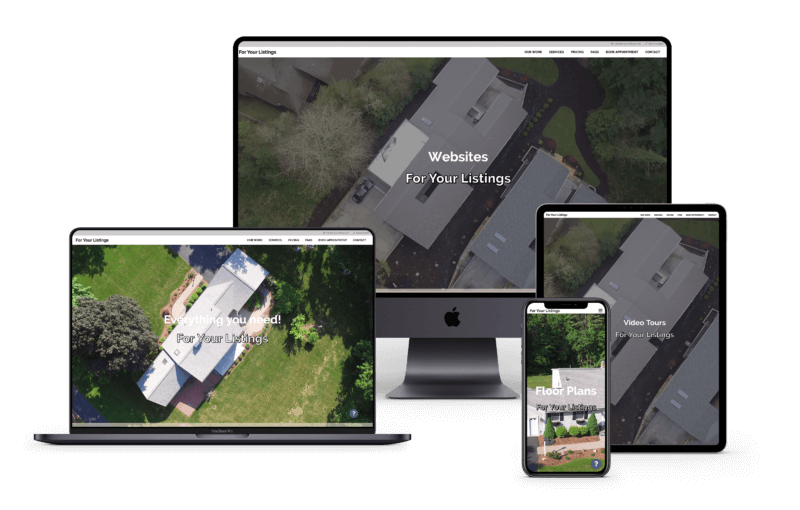 We provide hosting for the site, management of all SEO aspects, updates to content, analytics reporting on a weekly and monthly basis, as well as maintaining the photo galleries when new ones are available.